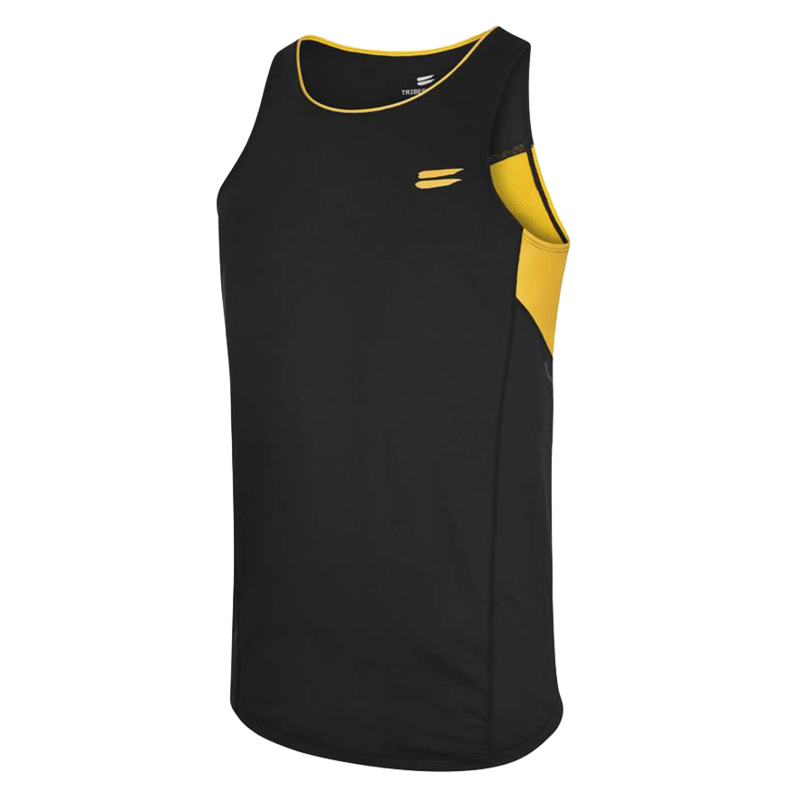 Engineered to keep you cool, comfortable and give you full range of mobility whilst you workout. 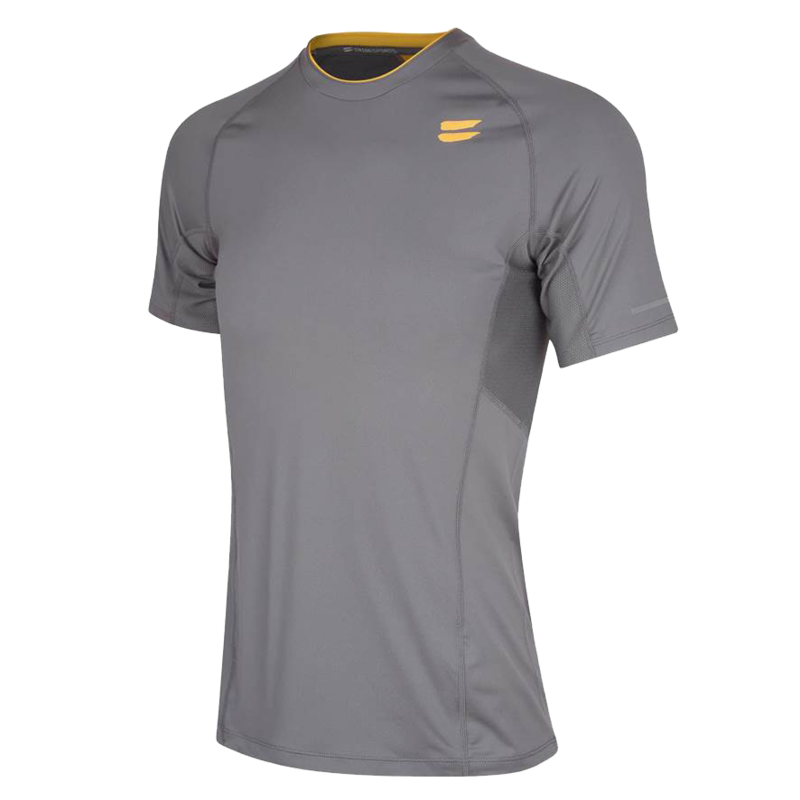 Engineered to keep you feeling cool and looking good whilst you work out. 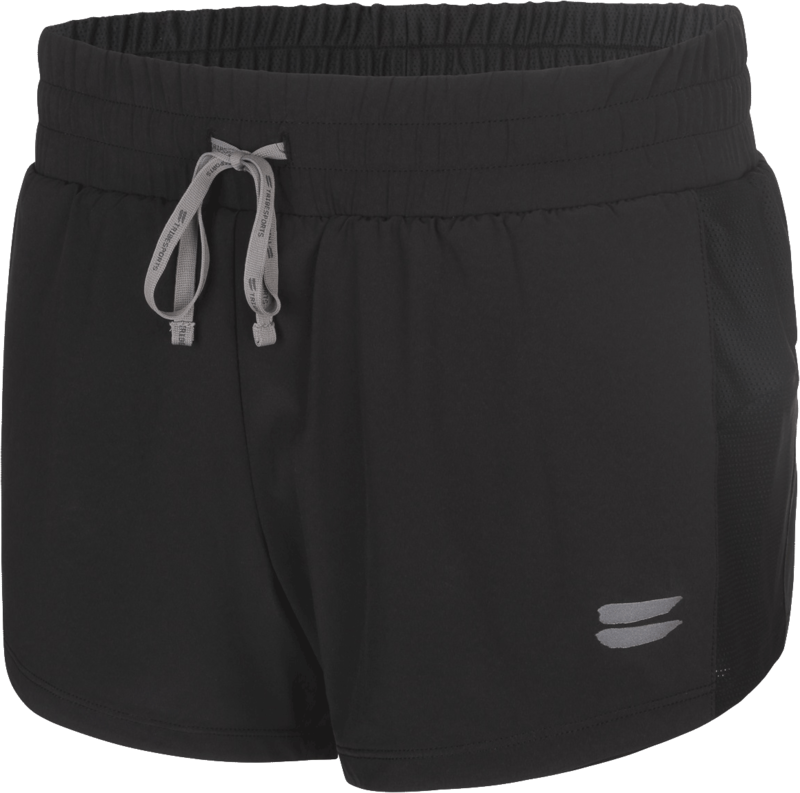 The woven outer fabric of the shorts is so lightweight, you can barely feel them. 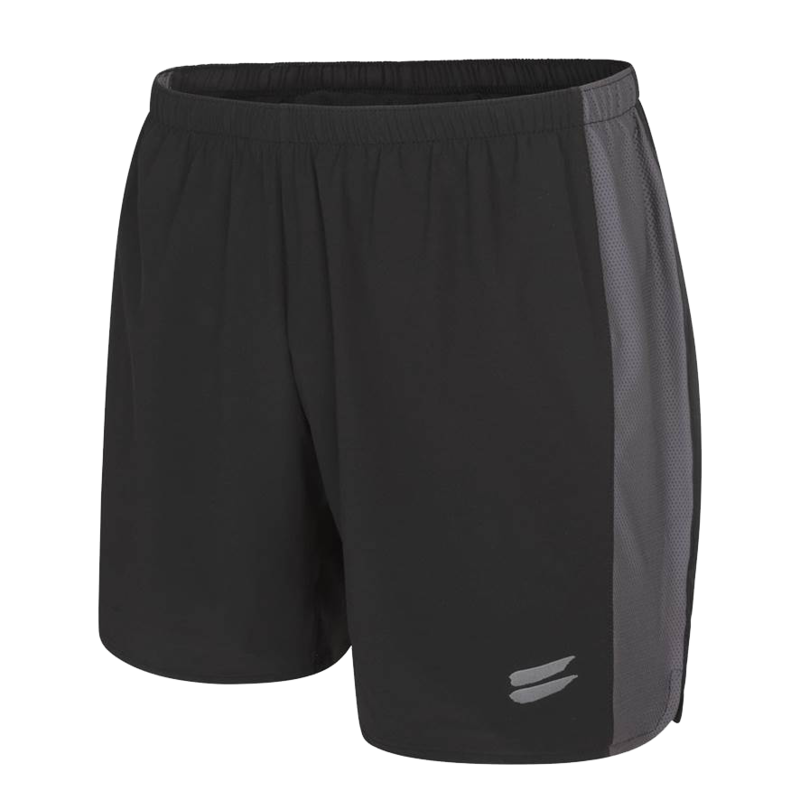 The ultimate training shorts, designed for optimal coverage and range of motion. 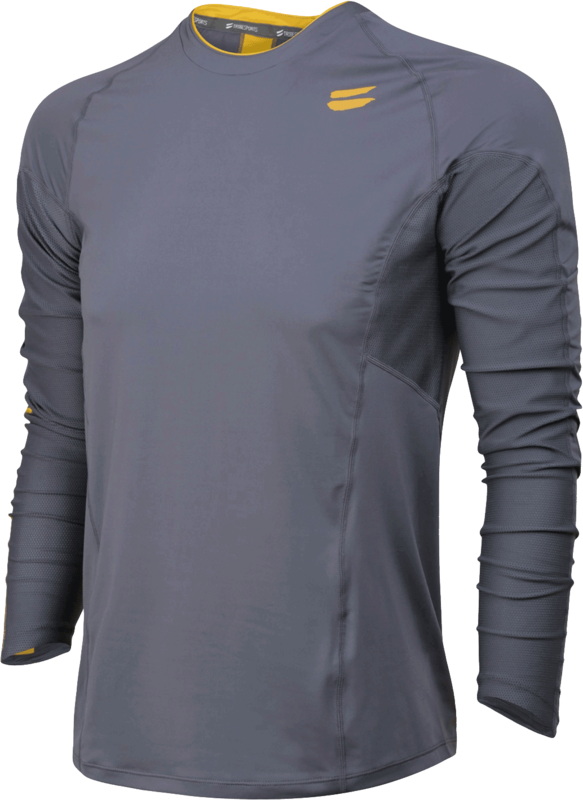 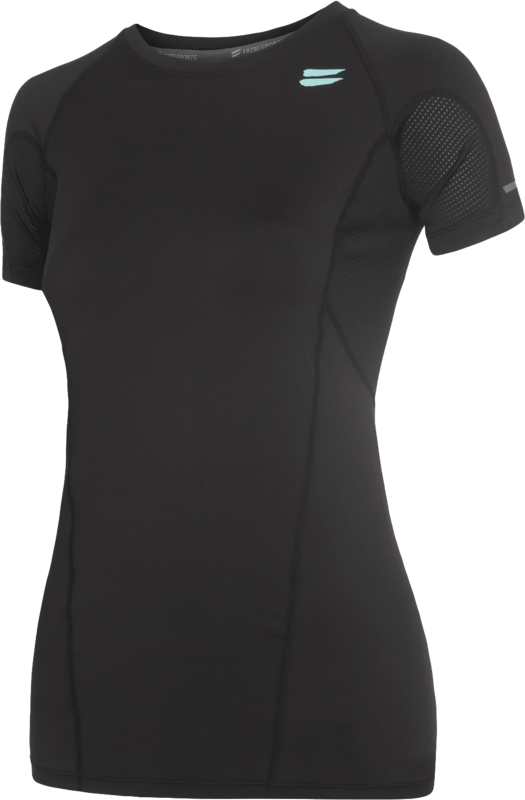 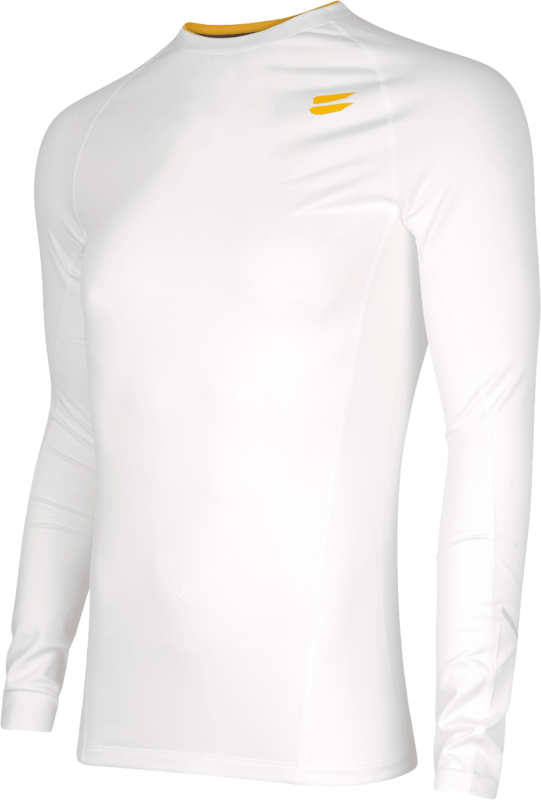 The perfect versatile baselayer for all endurance sports, fast and slow. 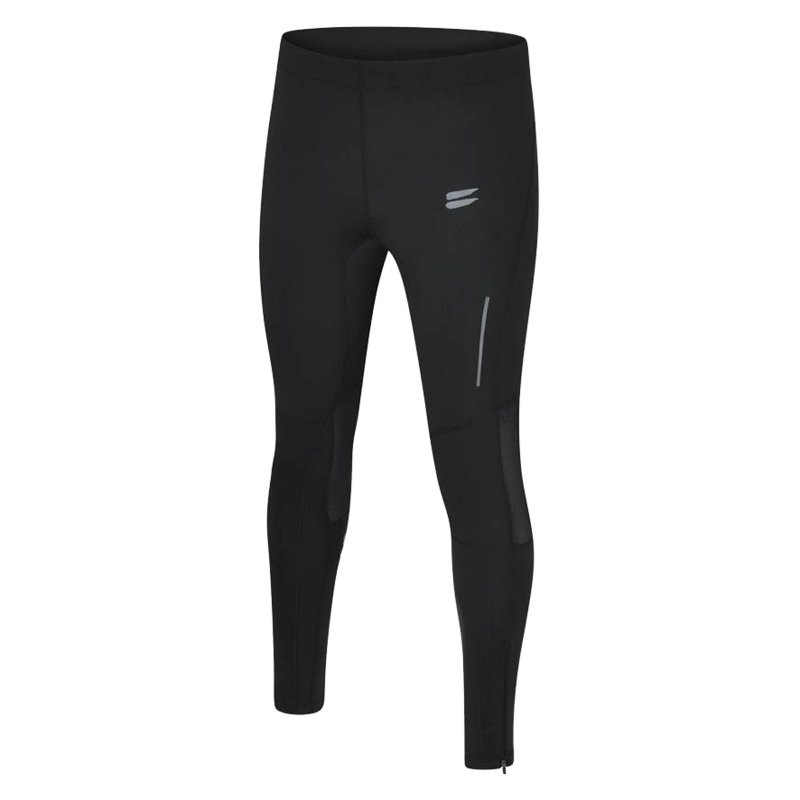 Skin-tight, supportive fit, ultimate coverage and so soft you will never want to take them off.